Style 780 is part of Blundstone's range of Executive Boots & Shoes. 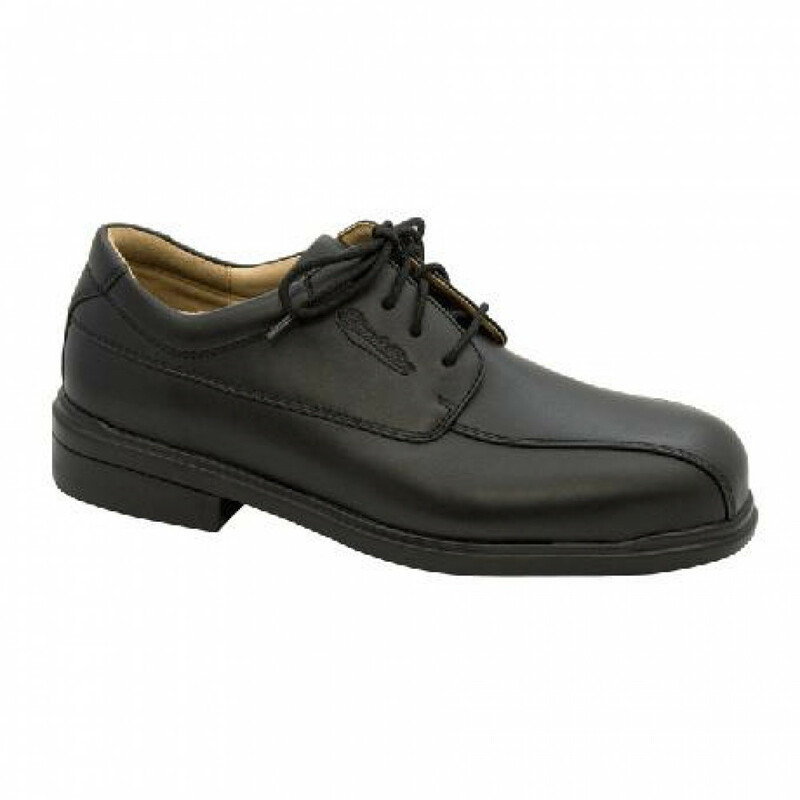 They are available in a classic lace up of tailored elastic sided boot. 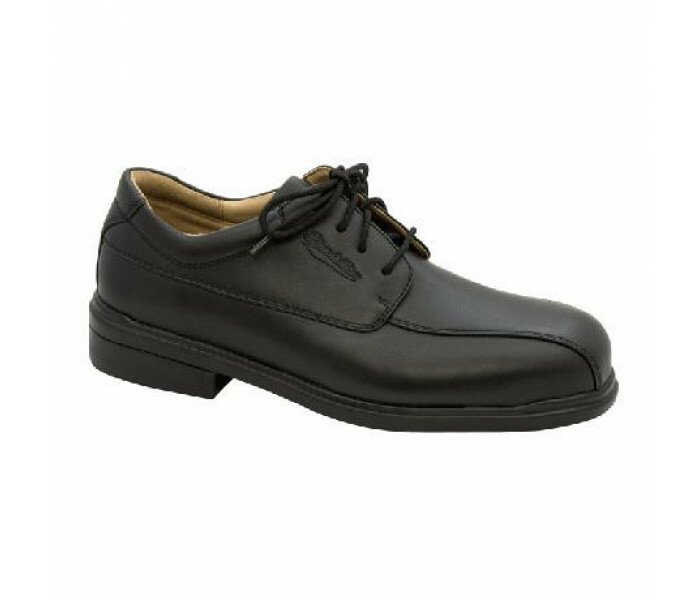 Black full grain Leather lace up executive safety shoe. Poron® XRD™ heel comfort pad is included to deliver great comfort all day long. Lightweight sole of Smartlite® TPU with Rubber inserts delivers excellent grip and offers great wear resistance. Full shank-ensures correct step flex point, assists with torsional stability.